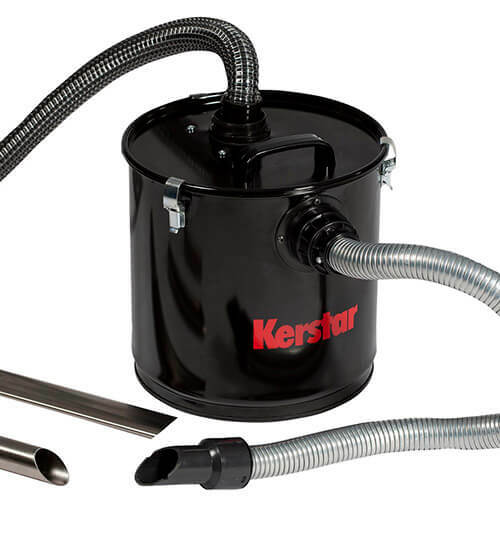 These machines and kit from Kerstar have been put together to meet the needs of the Chimney Sweep. 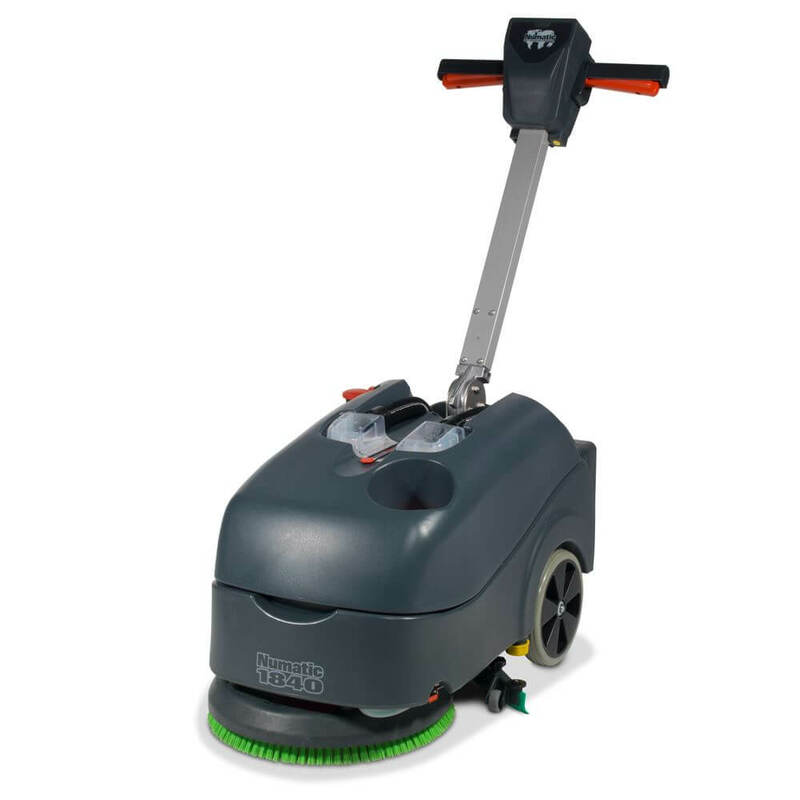 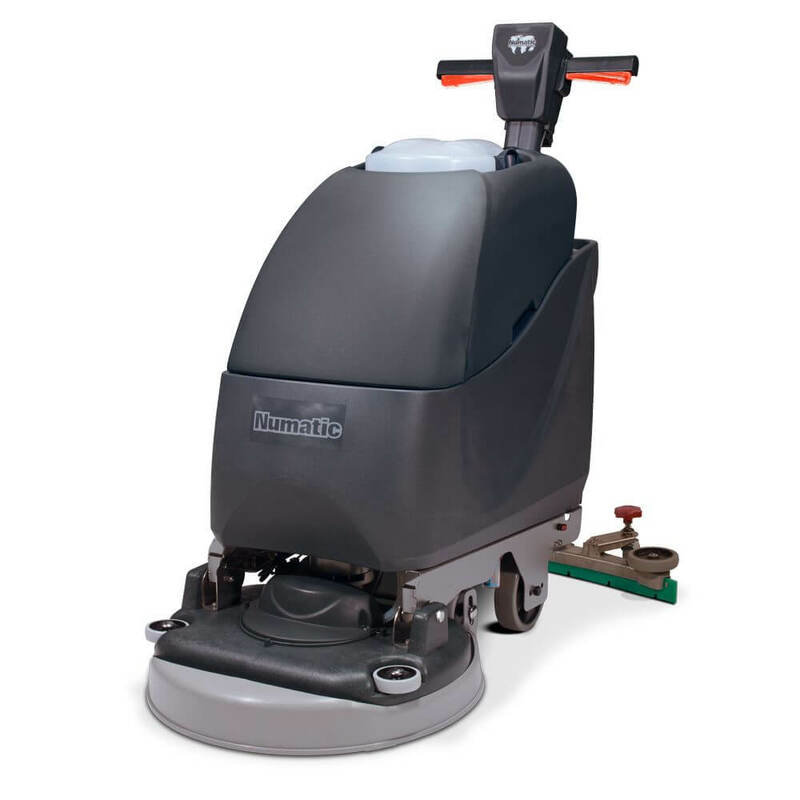 Two types of machine are available, 1) Fitted with By-Pass motors to avoid the very fine dust impacting the motor(s) operational reliability and life, and 2) Fitted with a HEPA filter module, giving Hazardous dust level filtration and therefore removing the very fine dust from the airflow itself. 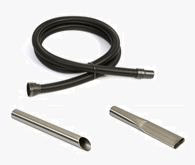 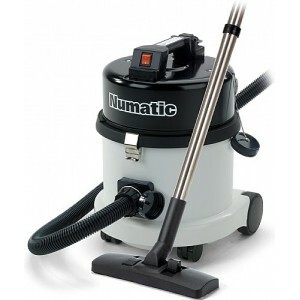 This item range is based upon the second type above and are based upon the Kerstar range of Type H dry vacuum cleaners. 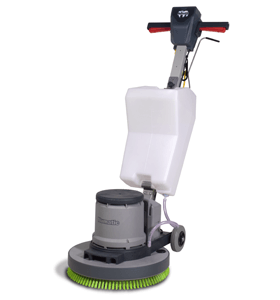 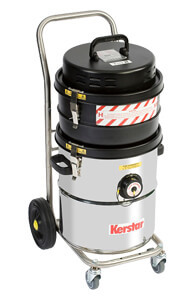 The Kerstar range of Type H vacuum cleaners is designed and built to meet the needs of users to safely and effectively pick up hazardous dusts and debris e.g asbestos, finely divided silica, carcinogens and highly active pharmaceutical products. 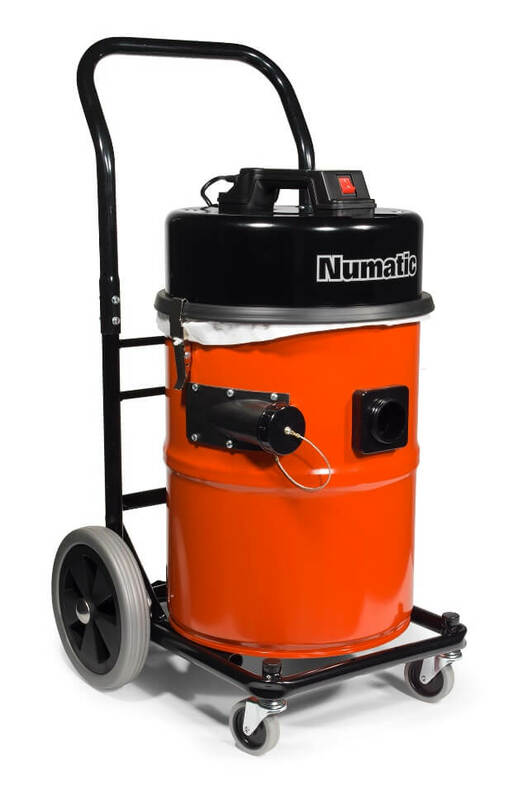 This level of filtration makes these machines suitable for supporting the sweeping of chimneys / flues of open fires, woodburners and also biomass burners where the dust can be very fine. 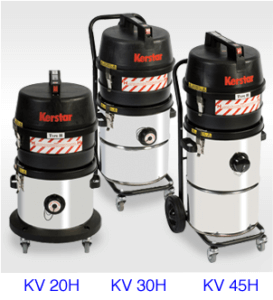 There are a number of variants in the Kerstar KV Type H range with options on container size and number of motors. 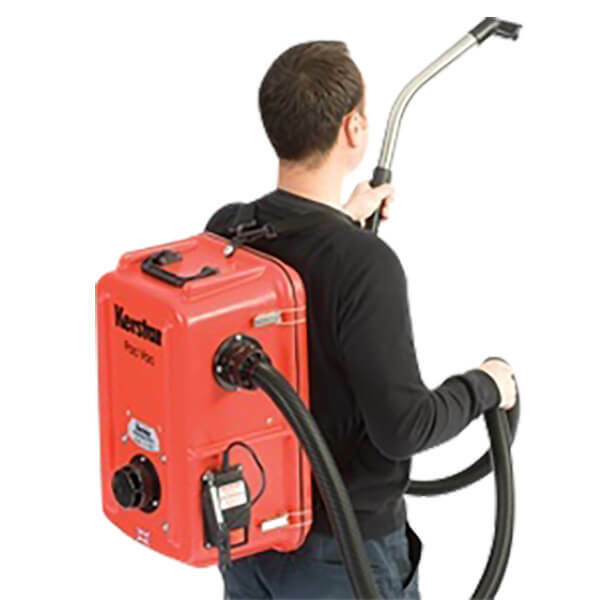 We are presenting the KV Chimney Sweep Type H range in this way as there are many standard features across the range with a couple of options to pick to ensure the best fit for your needs. 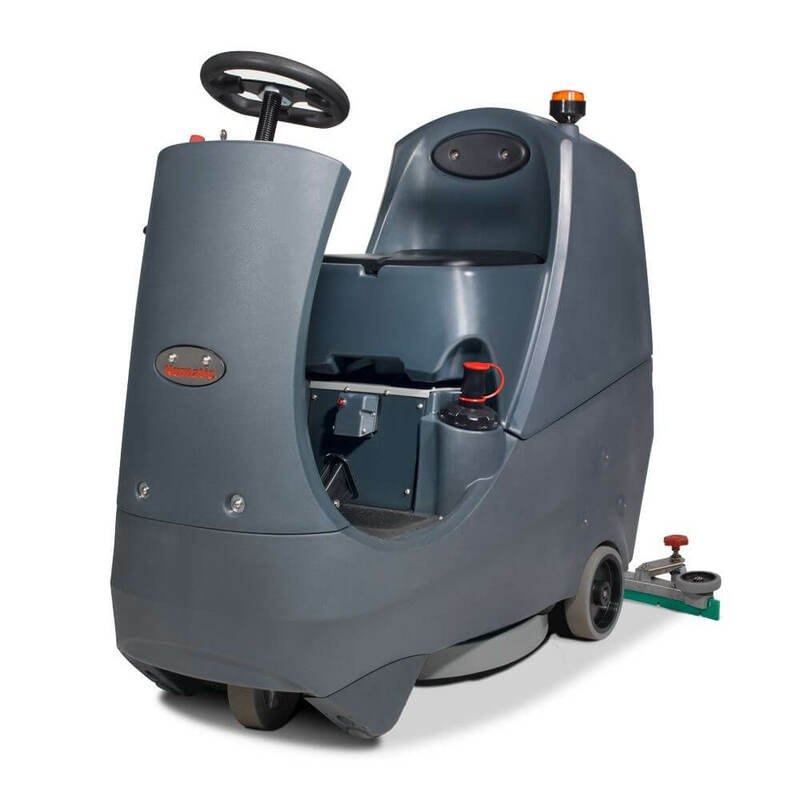 Please pick the model (container size) and the number of motors required carefully to ensure that you have the correct machine for your needs. 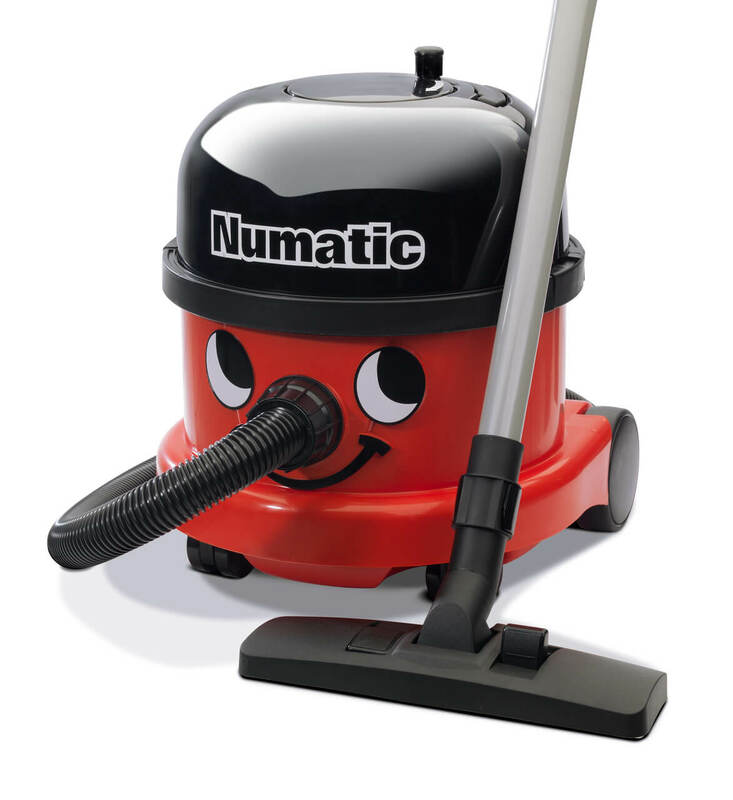 If you have any questions please do not hesitate to call and discuss. 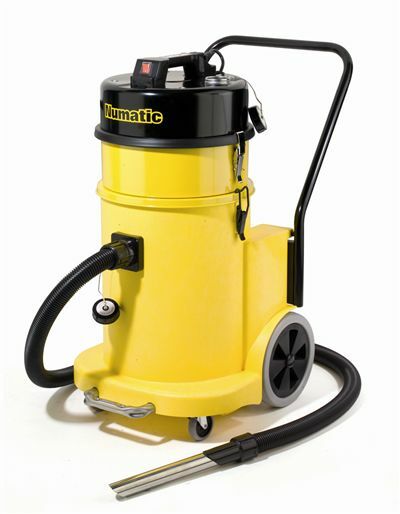 Please note 110v machines are available – please call if this is what you need. 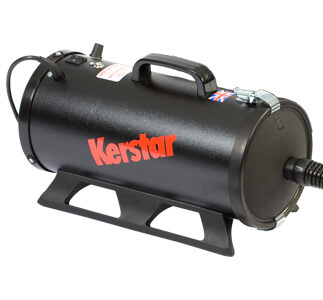 Each model in the range is equipped with three stages of filtration on the negative pressure (suction) side of the motor. 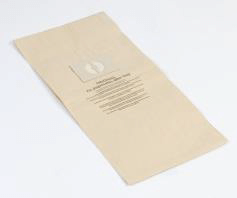 The first stage is a sealable disposable paper bag, the second stage is a high efficiency cloth filter using a filter medium that is specially designed as a pre-filter material for HEPA filters. 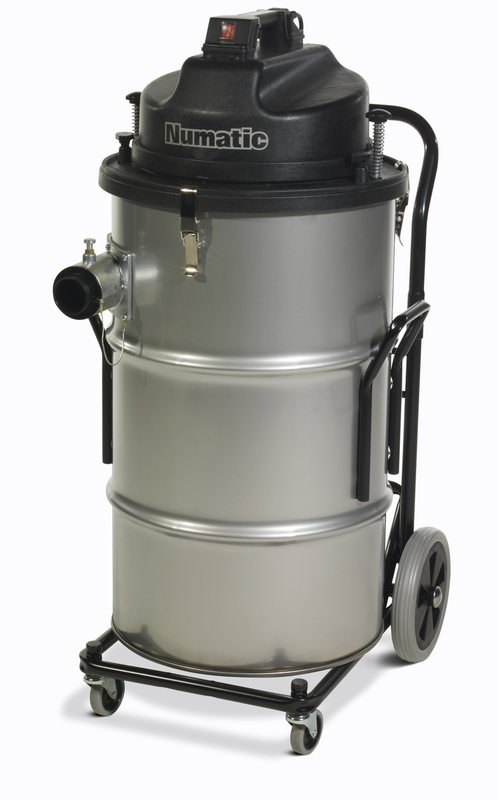 The third stage is an oversized HEPA (High Efficiency Particulate Air) cartridge filter housed in a sturdy replaceable module. 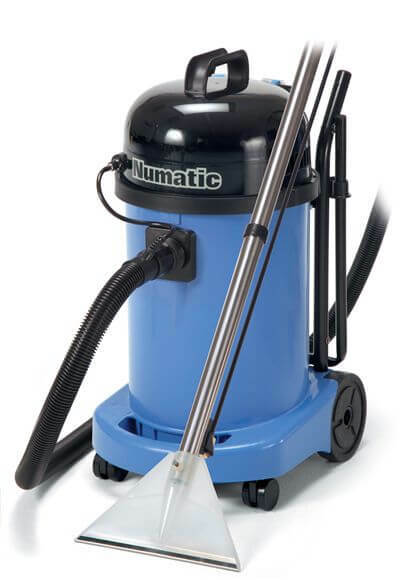 Every Type H vacuum cleaner is individually DOP tested, on calibrated test equipment, to achieve a filtration efficiency of greater than 99.995%. 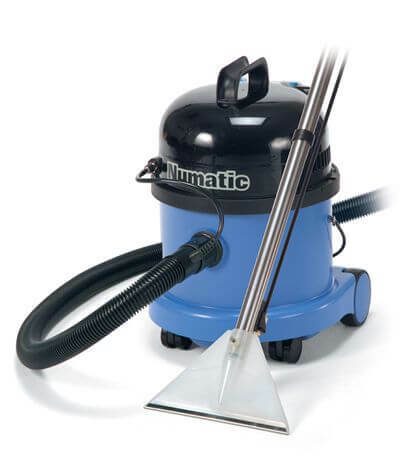 All our Type H vacuum cleaners are supplied with 10 disposable paper bags and a spare secondary high efficiency cloth filter.